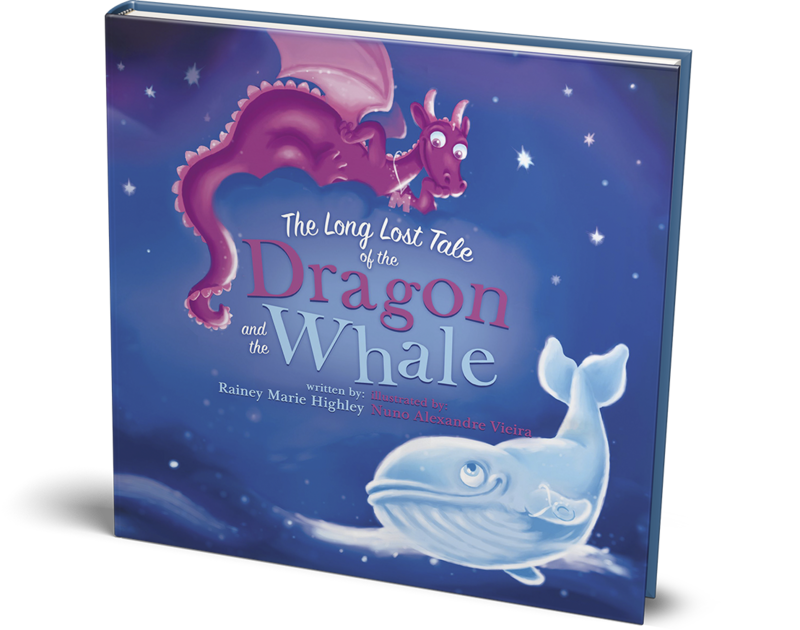 Join two best friends—a Dragon named M and a whale called O—as they continue a breathtaking journey that began a long, long, looooooooong time ago. 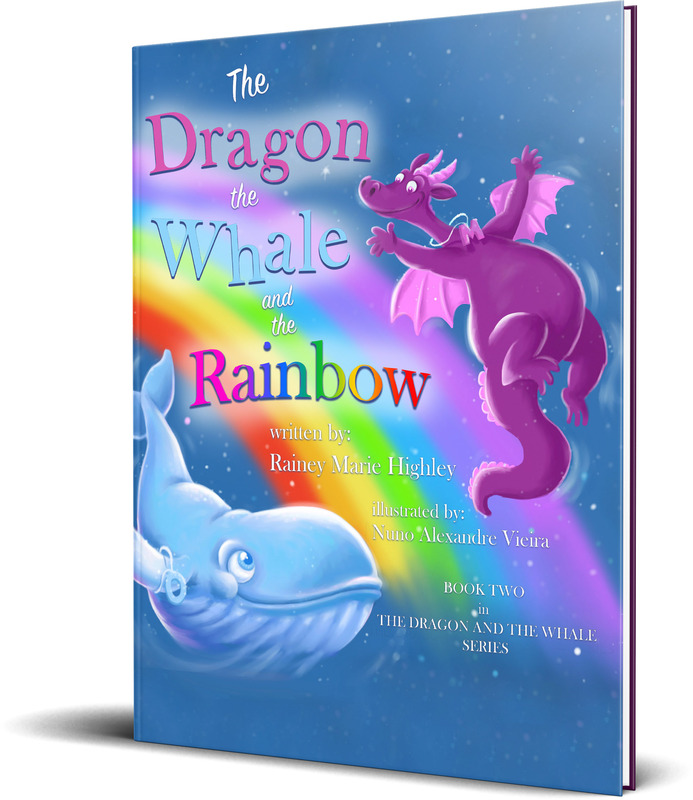 The Dragon, The Whale and The Rainbow is the second book in “The Dragon and The Whale Series” and finds O and M on ancient water-covered Earth with their 7 newly created friends—a sea turtle, a starfish, a sea snail, an octopus, a manta ray, a sea horse, and a jellyfish. 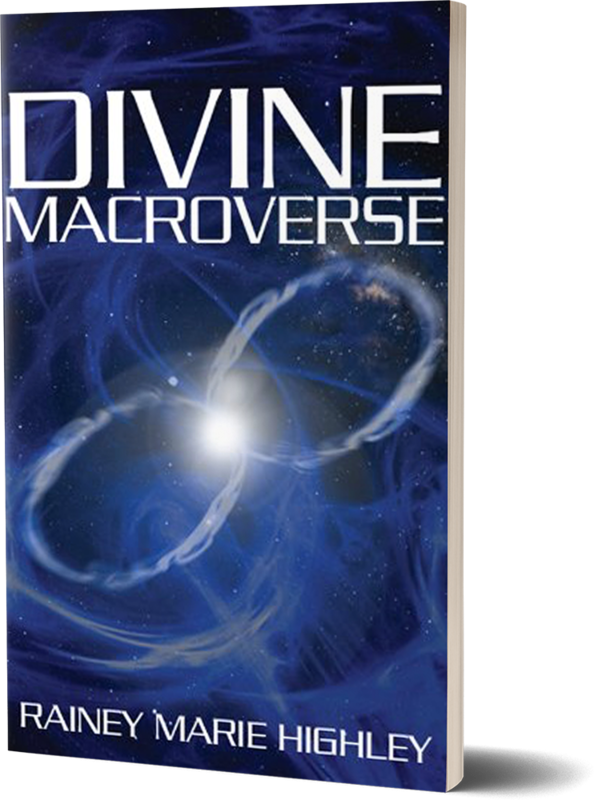 The story begins with an important question to the Dragon and the Whale from this group of 7, “What is our purpose and why are we here?” Enjoy an animated journey filled with provocative questions and wise, compassionate answers designed to inspire, invigorate, and spark creative expression in readers of all ages. 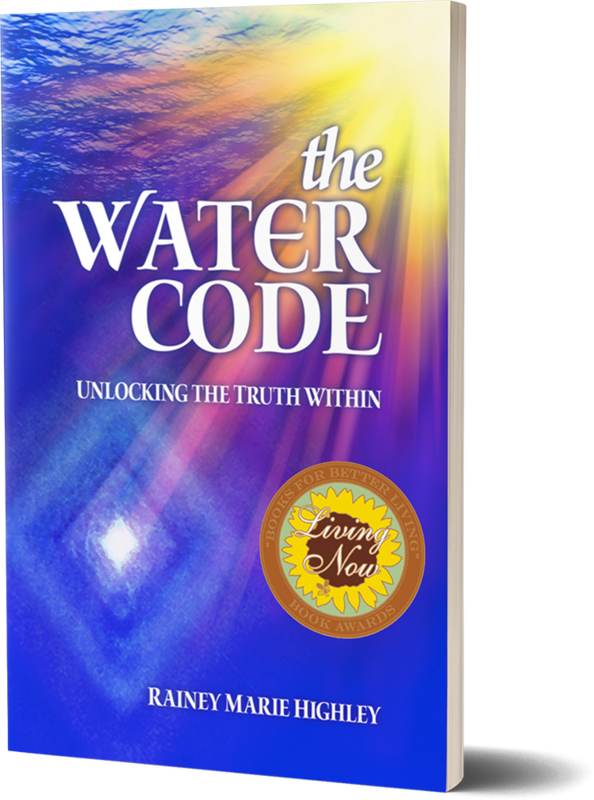 This book shares a powerful message of love, respect, kindness, and joy, encouraging us to honor the exceptional, unique purpose that lives deep inside each and every one of us.